The kitchen is inspired by the ancient traditions of the surrounding territory. Thanks to its particular lease the space between the coast and the mountains, the restaurant has been able to specialize in both the kitchen meat and in the fish. A famous specialty you can not miss the crescia, served with meats and cheeses. To accompany each dish, the winery offers a good selection of wines from locally produced Verdicchio to Rosso Conero. The menu provides abundant fish appetizers with first stuzzicanti, like gnocchi with zucchini and shrimp, fried and roasted. Each year there will be surprises, especially in times of festivals, with recipes associated with the best-known folk traditions. 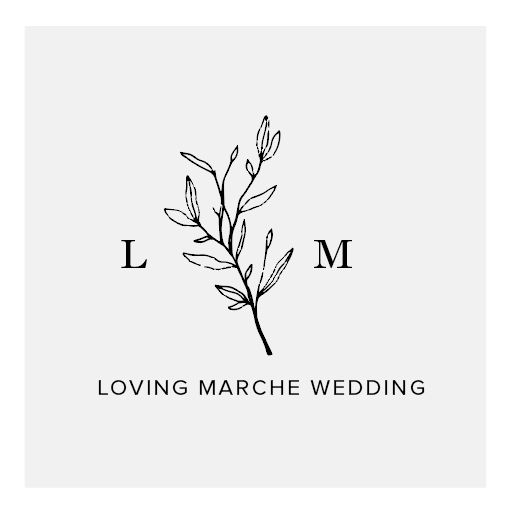 Loving Marche Wedding offers tailored services designed for every type of ceremony and in compliance with budget requirements. It offers maximum availability and flexibility in order to create highly personalized situations and the utmost attention to detail, which is what gives uniqueness to the event. 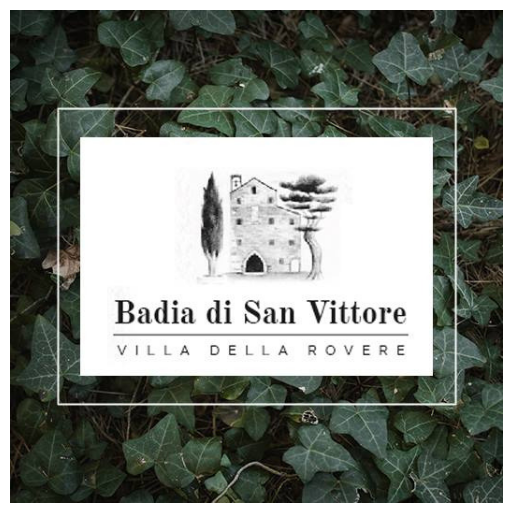 La Badia is surrounded by rolling hills and vineyards. In its spacious and charming rooms and in the park it is possible to organize weddings, conventions, cultural events, private parties and business meetings. You can stay in the exclusive suites obtained, thanks to a careful renovation, in the ancient monks’ cells. The charming rooms can accommodate up to 300 people, as many can accommodate the large garden. 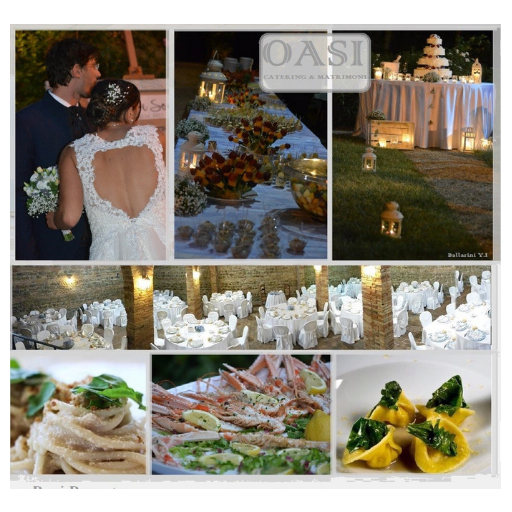 Here you can build a banquet tailored to your tastes in collaboration with the best catering.